Look what happens when Sobek and Kcis are collaborating with iOnArt. 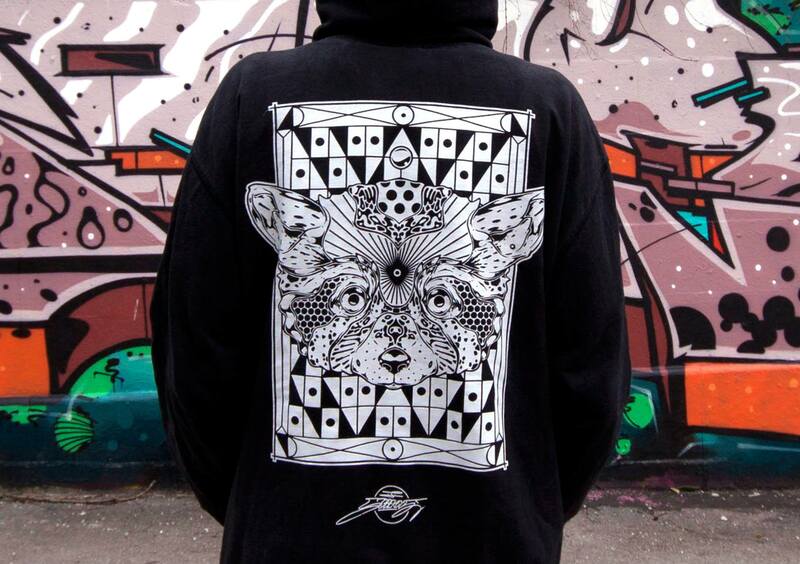 Whether if you are shreddn or on the road with this hoodie you do good everywhere. 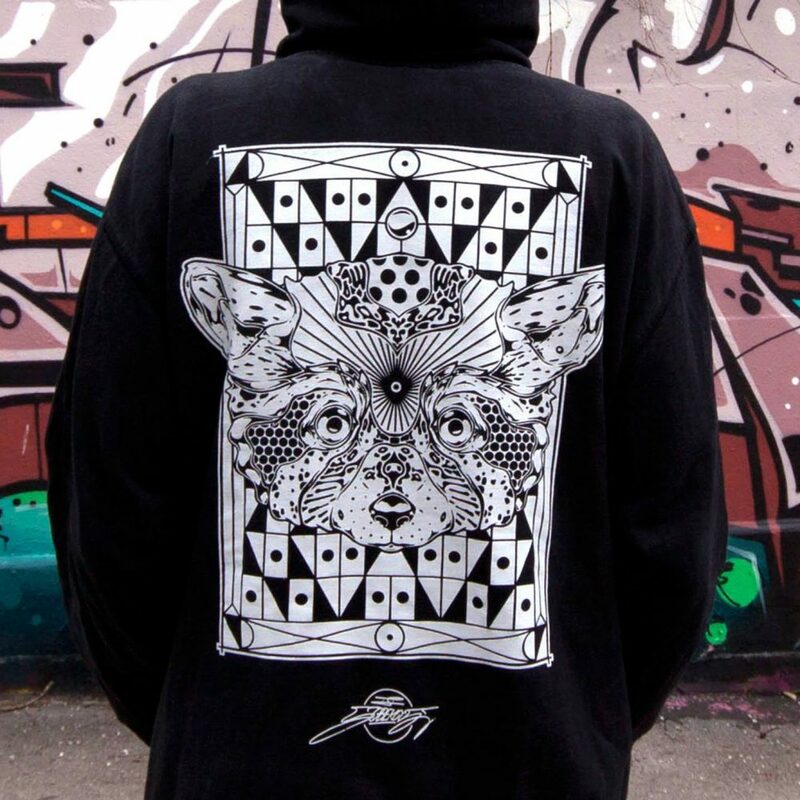 The combination of an eco friendly material and the twin brothers turns it into a cozy hoodie with style.